October 2018. CO, NO2 and explosive gases detection system. 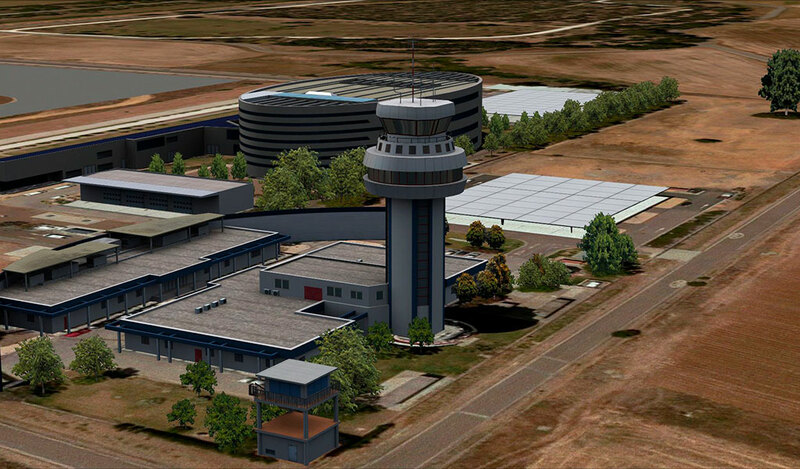 Sevilla airport, also known as Sevilla- San Pablo airport, is 3 km northeast from the city. It is located between the city limits of Sevilla and La Rinconada. It has become an economic driving-force for the development of the city and the region. It has an airstrip, 3,360 m long and 45 m wide, regarding aircraft platform, they are arranged in 31 parking spots distributed over 250,000 m2 of aircraft ramp. The design was based on Seville’s cultural roots, using three traditional components: the mosque, the palace and the orange trees. In preparation for the Universal Exhibition, the aircraft parking apron was extended and a new terminal was built, as well as a new access road from the National N-IV road and a new control tower to the south of the runway. The budget for the works was Euro 100 Million. 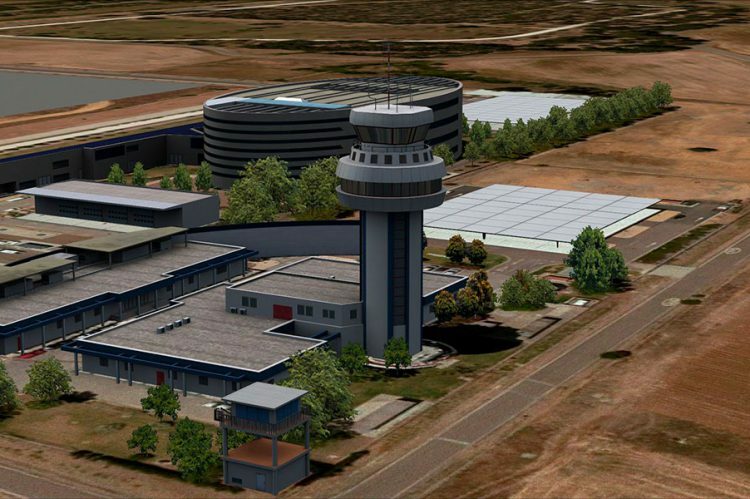 At the end of 2018 an extension of the airport was approved with an investment of 33 million euros. Works includes the terminal extension, not only in the north area but also in the south area, 3 new moving walkway, enlargement of the boarding area and a new luggage reclaim area. With this action, the airport will be able to increase its passenger capacity up to 10 million people annually. This service tunnel is controlled by SIEDEGAS with EURODETECTORES for carbon monoxide and oxygen, and DURTEX HC PRO, both designed and manufactured by Durán Electrónica. PUERTO VENECIA SHOPPING AND LEISURE CENTER, ZARAGOZA, SPAIN. Copyright © 2019 Durán Electrónica ENG. All rights reserved.